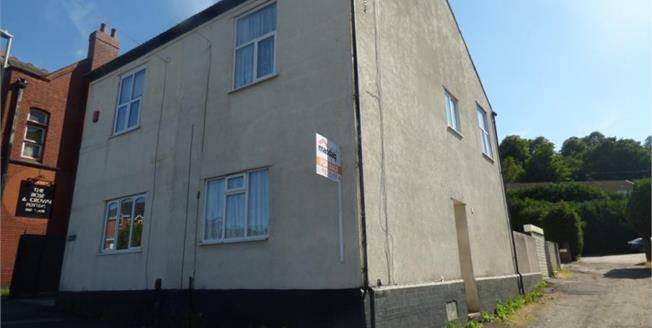 Offered for sale with no upward chain With driveway parking to the rear secured with shutters and additional parking to the side, the internal accommodation comprises of entrance hall, down W/C, large kitchen/breakfast room and living room. On the first floor are 2 bedrooms and a family bathroom. On the second floor is a great sized loft room fitted with sky lights.